If you work for a specialized tactical unit, mostly known as SWAT teams, you probably know a thing or two about your agency’s bomb detection robot- if you have one that is. Most agencies don’t. Generally speaking these things look like the love child of a miniature tank and the Mars Rover and move very slowly, operated by officers with remote control. But what if we could automate that whole process to increase officer safety and protect victims and decrease incident times by using what look like scary, autonomous robot wolves that act independently- without any direction from humans. 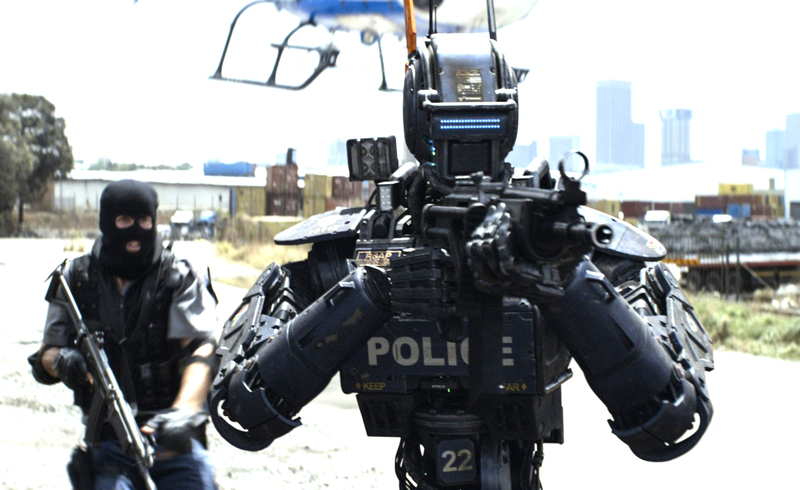 Law enforcement agencies won’t be able to afford these new bots from Boston Dynamics most likely. These are the kinds of thing that only the military can afford. But there’s a video of the new door-opening robots that could change literally everything about dealing barricaded suspects and it’s equal parts awesome and frightening.